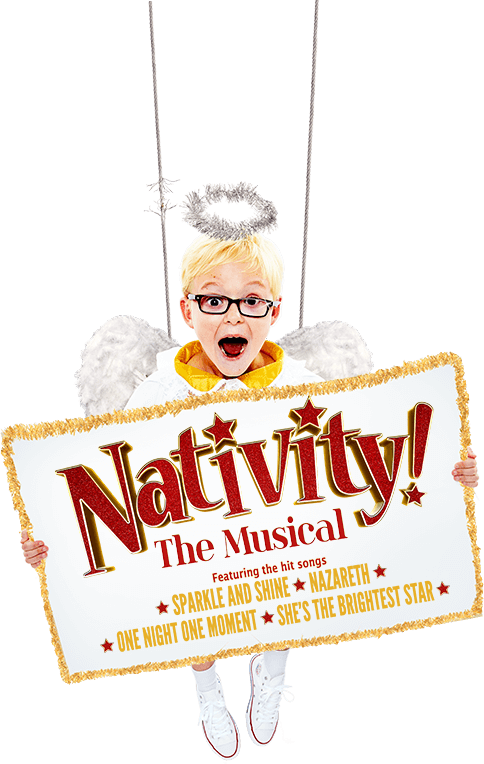 Following a smash-hit 2018 tour and London run, Nativity! The Musical embarks on a UK tour this festive season, before returning to London for Christmas 2019! Feel-good, funny and full of joy, this cracker of a musical was adapted for the stage by Debbie Isitt, the creator of the much-loved films. Featuring all of your favourite sing-a-long hits from the movies including Sparkle and Shine, Nazareth, One Night One Moment, She’s the Brightest Star and a whole host of new songs, this musical really ‘is a heartfelt hit’ (The Times). Book now and join us for some MAYHEM in Bethlehem!